The little horse won the big race for the second time in succession at Aintree on Saturday tea time, achieving the feat for the first time since Red Rum in 1974 and with it, Tiger Roll galloped into the record books for evermore…. Having won the Glenfarclas Cross Country Chase over a variety of obstacles at Cheltenham only a month ago, Tiger Roll, it’s fair to say, is in a rich vein of form and will no doubt be looking for the hat-trick in twelve months’ time. 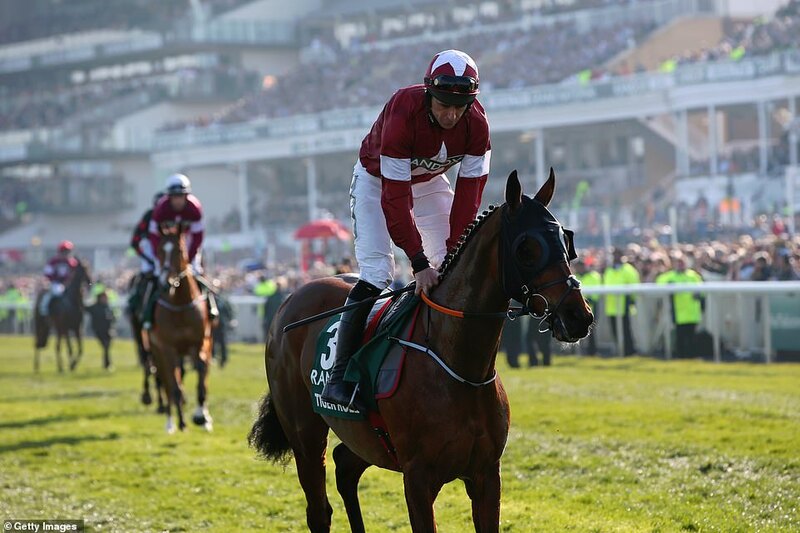 Despite only being a diminutive thing, Tiger Roll is the epitome of the plucky underdog that we’ve so often come to know and love across many a Sport and even Hollywood for that matter and if racing’s latest little legend is first past the post next year, there may well be a movie as well. Described by is owner, almost like a young Robbie Fowler or Freddie Flintoff type, whereby you give them the kit and just let them get on with it, in their own inimitable style. It doesn’t seem like overcoaching or in this instance, overtraining will be a problem for Tiger Roll. He runs, he jumps and more often than not, he wins. Bred in Ireland by Gerry O’Brien and bought as a foal by Godolphin for 70,000 guineas at Tattersalls, Tiger Roll had never raced at this point in time and was sold three years later to Devon trainer Nigel Hawke for £10,000. In November 2013 he won his first race, a juvenile hurdle at Market Rasen Racecourse and following this win, was sold for £80,000 to Michael O’Leary’s Gigginstown House Stud and put into training at Gordon Elliott’s Cullentra House Stables in County Meath, Ireland. It’s fair to say he has more than repaid the faith shown in him by his stables and if he continues as everyone thinks he might, the O’leary’s may well be toasting him this time next year, with a bottle of RED and a bottle of RUM.